Maximum 15 students. Land Only. 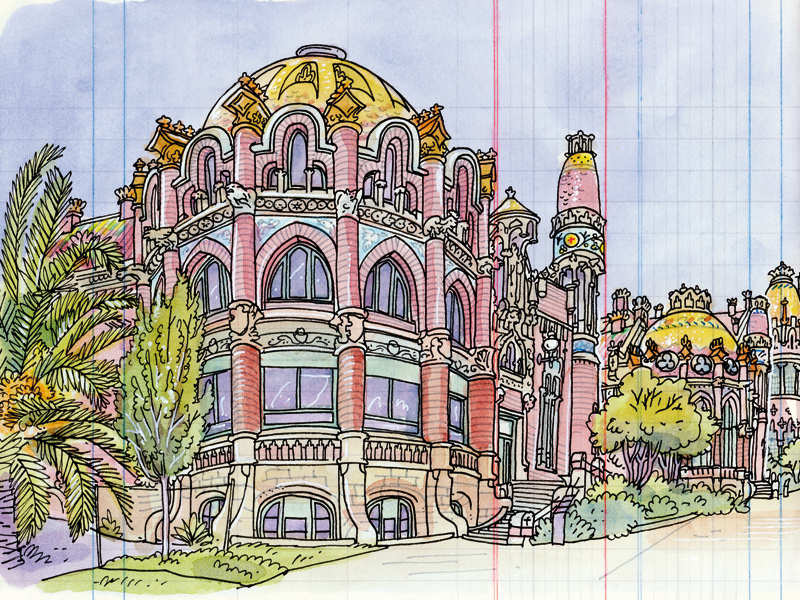 Join Lapin’s ArtWalk Spain sketching and watercolor program on a tour of Barcelona and Costa Brava. Spend 2 nights in dazzling Barcelona for its art, architecture, and amazing food. Then it’s off to charming Calella de Palafrugell, a small fishing village on the stunning Costa Brava. Four nights here will be spent in relaxing, sightseeing, and “arting” to your heart’s content. 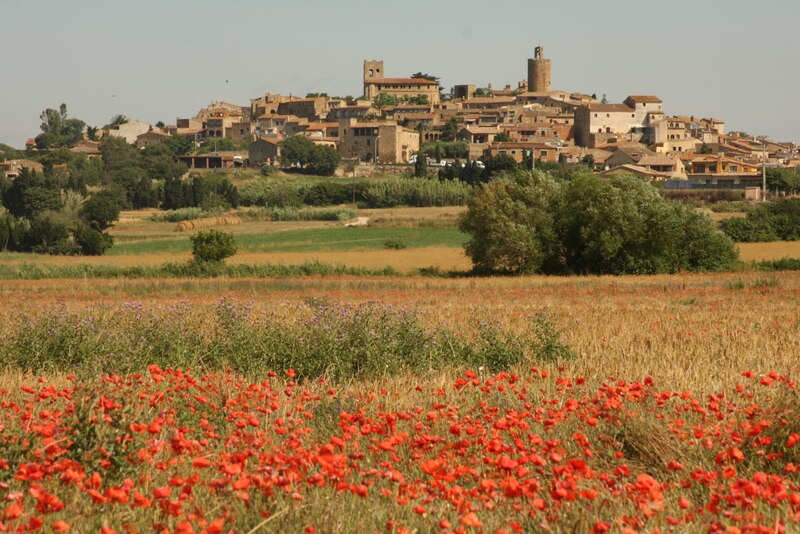 We will meander along easy coastal trails, wander medieval towns, and stroll rolling and wooded trails. You will taste authentic Spanish tapas and wonderful local wines. With guidance from Lapin your ArtWalk Spain travel journal will fill with sketches and water colors, capturing memories of beautiful places, wonderful people, and unique experiences. 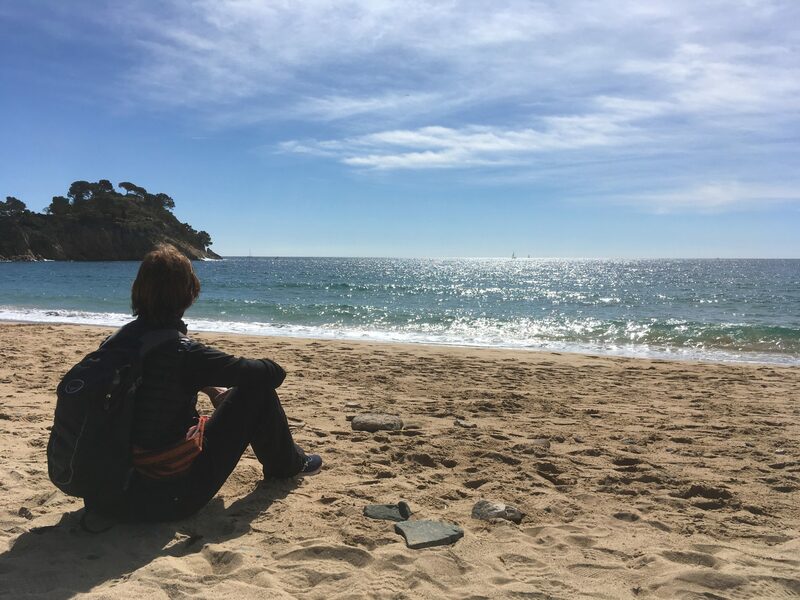 Imagine visiting Barcelona and Costa Brava with someone who lives and knows the area – sharing his favorite locations, stories, and insights. With Lapin you can! 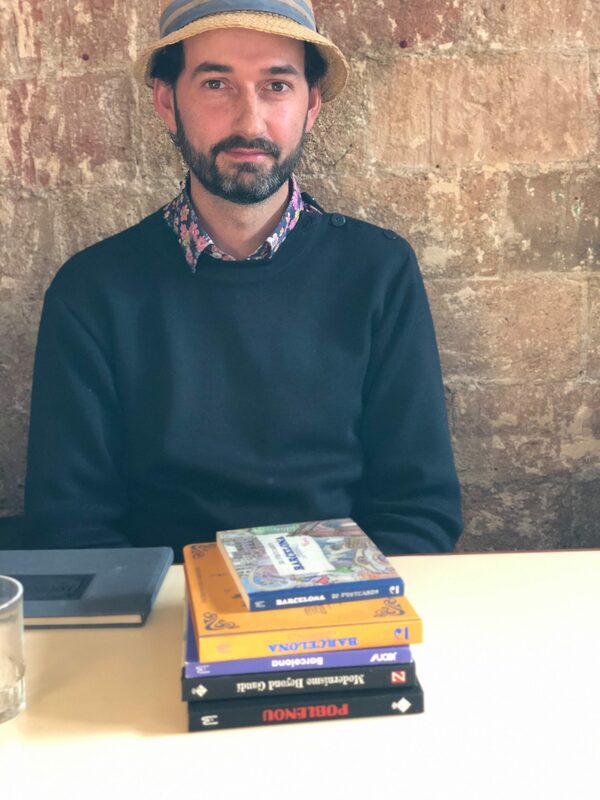 A Barcelona resident of 12 years, Lapin will give you and your small, friendly group an insiders’ view. Then add his inspired art program of sketching and watercolor classes to this picture-perfect scene. A self-defined “mobile illustrator” you will travel lightly and capture your experiences along the way. Paint in the shadow of Gaudi’s la Sagrada Familia, sketch flavorful tapas at an outdoor cafe, capture the many blues of Costa Brava’s Mediterranean Sea. 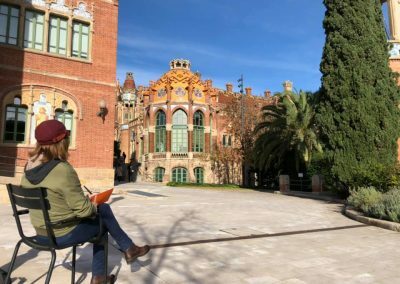 There are so many beautiful opportunities to see, paint, and experience on our ArtWalk Spain program. Our tour will begin in the vibrant city of Barcelona. Well known for its food, culture and world famous architecture, there is also warm hospitality and unique hideaways to experience. Our centrally located hotel is easy walking distance to the Gothic Quarter’s Catedral de Barcelona and Placa de Catalunya, as well as many great restaurants and markets. On the first day we will have an orientation walk and Lapin will introduce one or two of his favorite places for some initial sketching. The next day our ArtWalk Spain group will set off via metro to Sant Pau, a former hospital that has been beautifully restored and is now a foremost Art Nouveau site. Lapin will take us through this stunning location and point out his his favorite features. After touring and sketching we will break for lunch at a shady outdoor cafe. A short stroll will bring us to the imposing la Sagrada Familia cathedral. 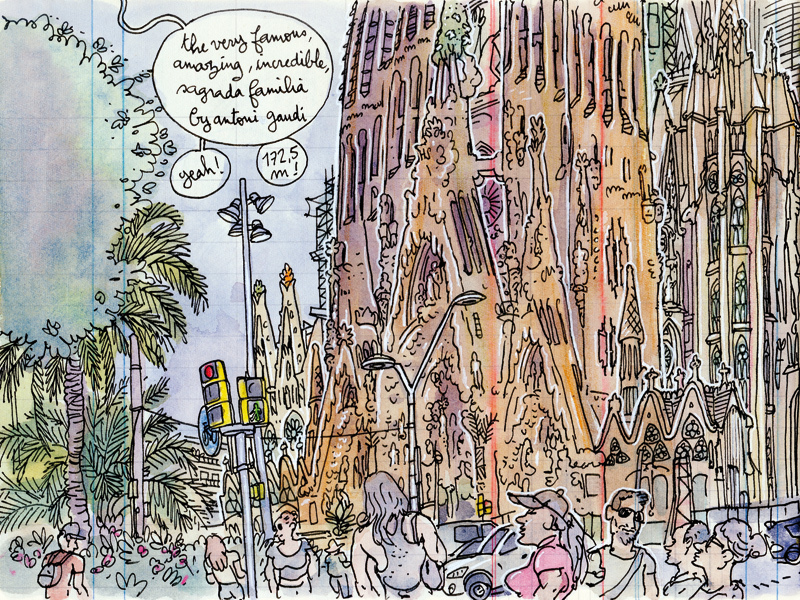 Lapin will share his tips and unique perspective for capturing Gaudi’s masterwork in your sketchbook journals. We will end the day with a festive welcome dinner of authentic Spanish tapas. Our final day in Barcelona begins with a tour of Lapin’s own neighborhood of El Poblenou. 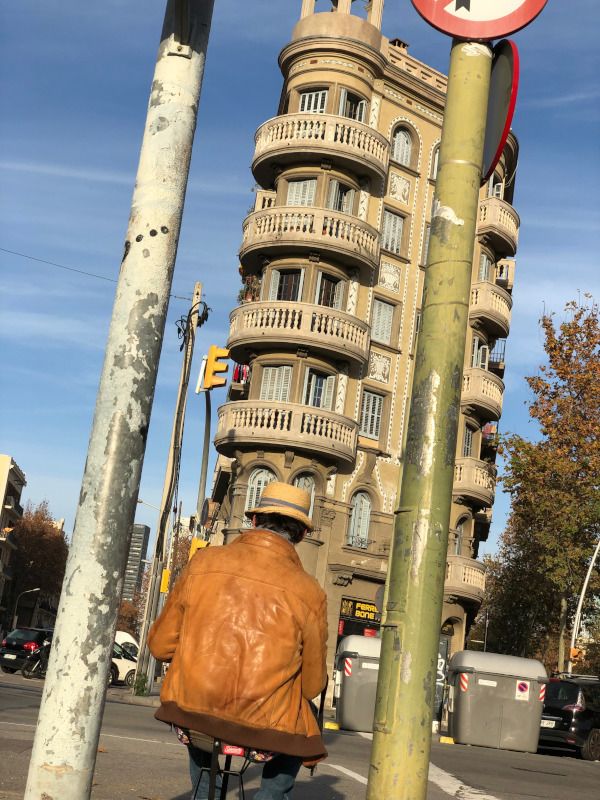 Caught in the flux between aging workmens’ housing and grandiose re-gentrification projects, El Poblenou is Barcelona epitomized. It’s a historic neighborhood feeling the impact of rapid, high-density development. Lapin will walk us through this diverse and dynamic terrain and show us some of his favorite sketching spots. (We may also see his favorite out of the way art supply store.) We bid farewell to Barcelona with a fabulous lunch at a small cafe in El Poblenou. 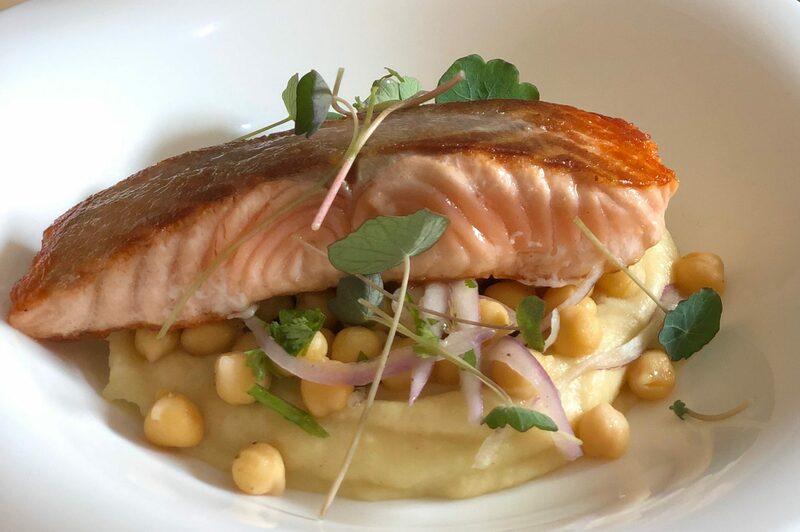 Family run with an ever changing menu featuring only the freshest and best seasonal ingredients, it will be a feast of simple farm to table fare. After lunch our private transfer will take us to Costa Brava’s Calella de Palafrugell. Our select, boutique hotel is set on the bluff just above town with stunning sea views and convenient location. Lapin’s daily classes will be on-site. Possible locations include a sunny square in medieval Pals, the hotel terrace overlooking Calella de Palafrugell, and a hushed path covered with pine needles and framed by arching conifers. Specifically, it will be where inspiration strikes. After a busy Barcelona itinerary, here our schedule will open up a bit. ArtWalk Spain will include the best of Costa Brava’s nearby sites, while also allowing free time to explore or recline at your leisure. Still a small fishing village, Calella de Palafrugell hosts an array of family run restaurants, cafes, and interesting artist galleries. 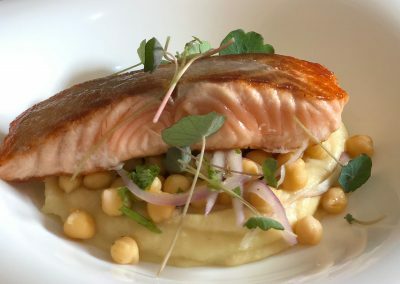 Great food and wine are the thing to try when in Spain, no matter where you are. We will do just that. 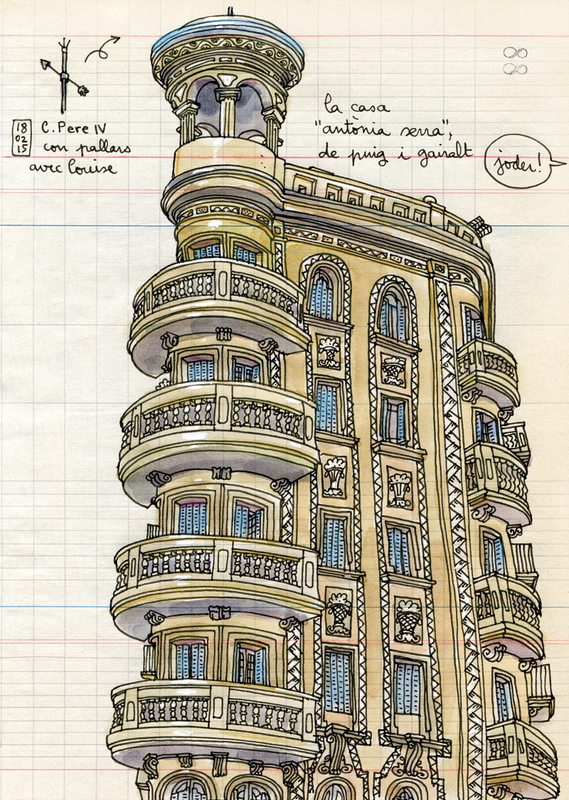 In addition to Lapin’s art classes, we will offer an optional walking program between sketching destinations. We will visit the nearby fishing village of Llafranc and the beautifully preserved medieval towns of Pals and Peretallada. Don’t feel like walking? No problem. Our private transfers will make covering the distance a breeze. 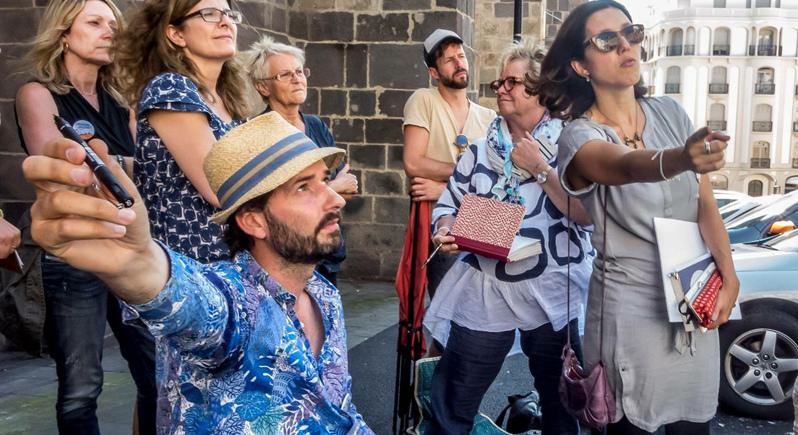 ArtWalk Spain: Where in the World? Barcelona, known for its art, architecture, and cuisine, is located at the Mediterranean sea in the very north of the Spanish coast. It is certainly the most cosmopolitan and economically most active city in Spain. The Costa Brava is located to the north of Barcelona, and stretches for more than 200 km from Blanes to Portbou. It is renowned for the diverse landscape of its beaches and coves, the quality of its waters, its excellent cuisine and centuries-old cultural legacy. 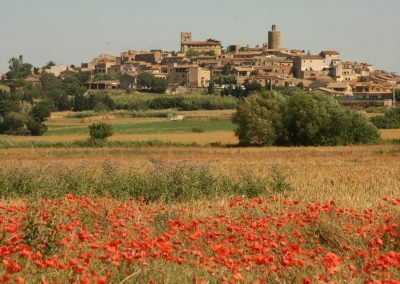 We are excited to introduce this region through our ArtWalk Spain art workshop vacation.